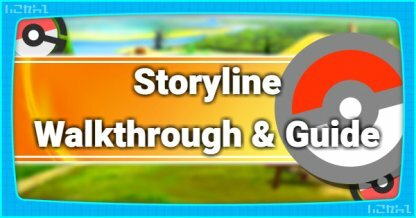 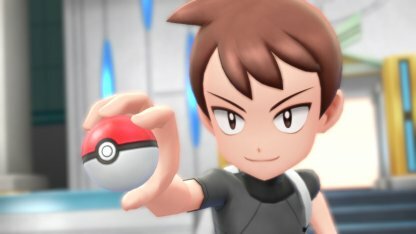 Read this Pokemon Let's Go Pikachu / Eevee guide & walkthrough on how to get a male or female Pikachu or Eevee! 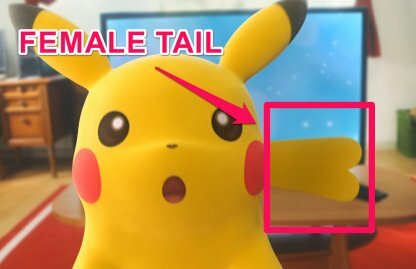 The easiest & most simple way to check a Pikachu or Eevee's gender is through their tail. 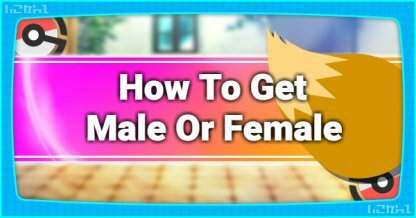 If their tail has straight lines, it's male, if it's curved, then it's female. 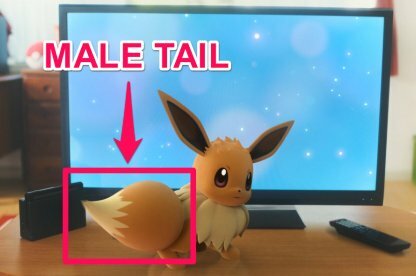 A male Eevee's tail will have jagged lines separate the darker brown with the yellow-brown part. 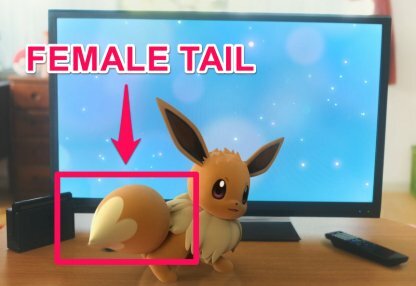 A female Eevee will have softer, curved lines separating the hues of brown on its tail. 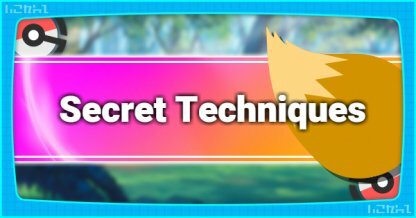 From an angle, it looks like a heart shape. 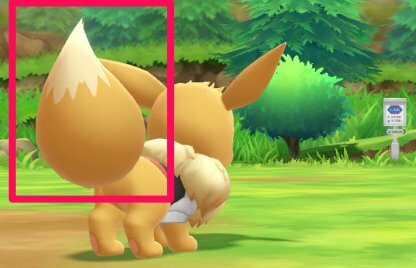 A male Pikachu's tail ends in a blunt straight line, making it look rectangular. 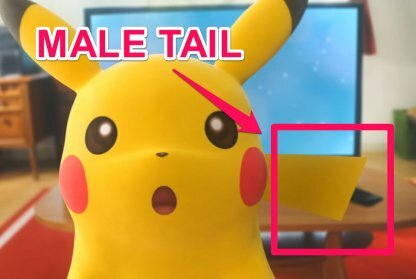 A female Pikachu's tail will be curved at the end. 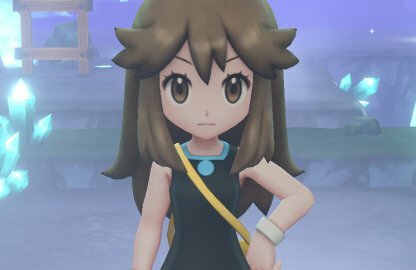 It look like a the top half of a heart. 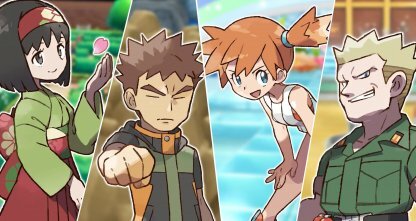 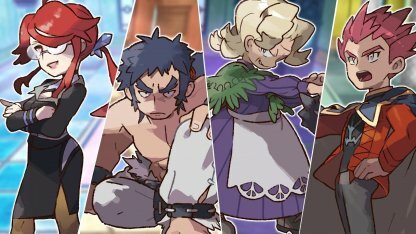 You can determine the gender of your partner Pokemon the moment you start the game. 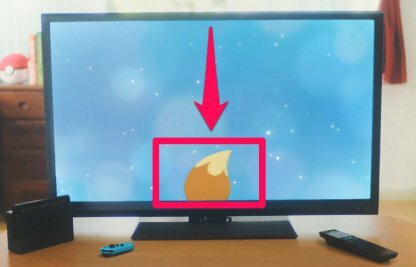 During the cutscene with the TV, when their tail pops up, you can already see their gender. 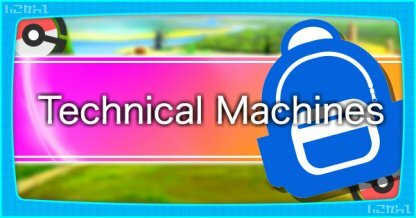 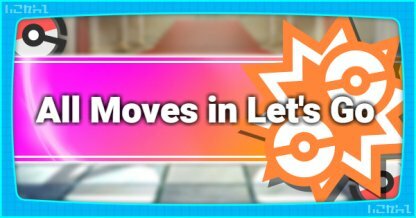 If you don't like the gender of your Pokemon, you can easily press the "Home" button, close the software, and start the game again. 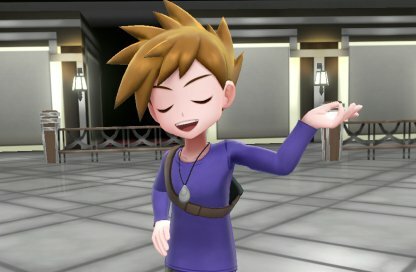 There is no known difference between a male or female partner Pokemon except the physical shape/image of their tails.